Are you a new mom curious about how to use phentermine to lose weight after pregnancy? Phentermine isn’t an option if you’re still breastfeeding or expressing milk, but if you’re baby is already onto food or formula, this medication may be an option for you. 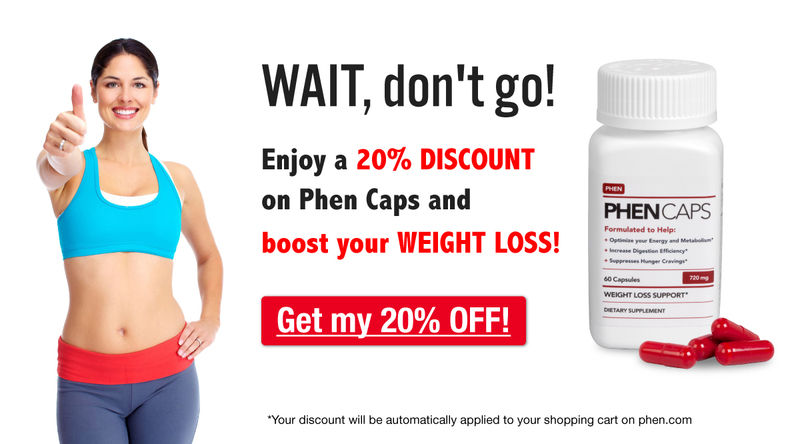 Check out the infographic below for the basics about how to lose weight with phentermine after pregnancy, and then head over to our blog article about Losing Weight After Pregnancy to learn more!